" Thermocouple Cables/pvc flexi wires"
Thermocouple leads being used for accurate temp. measuring and controls. 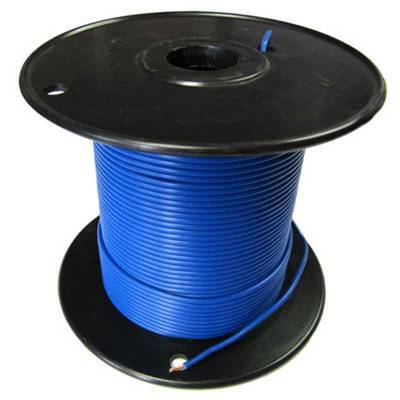 The wires may be designed and manufactured as per customers specific requirements.